The most anticipated fishing tournament is held every year looking for great experiences and new winners. 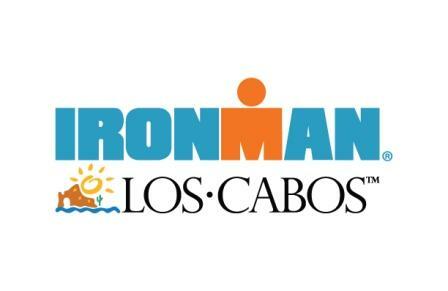 This entry was posted in Cabo San Lucas, Event, Sport and tagged Awards, Bisbee's, Fishing, Los Cabos, tournament on January 18, 2018 by Luis Lagunas. 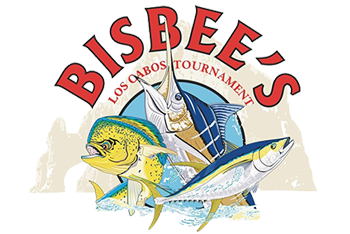 The Bisbee’s East Cape Offshore tournament will be held from July 31 to August 4, where fishermen from all over the world will gather to compete for the big cash prizes. This entry was posted in Cabo San Lucas, Event, Sport and tagged Awards, Bisbee's, Fishing, sport, tournament on January 18, 2018 by Luis Lagunas.